BREAKING NEWS: Join the Coin Vote on OKEx Telegram for HAND listing ! 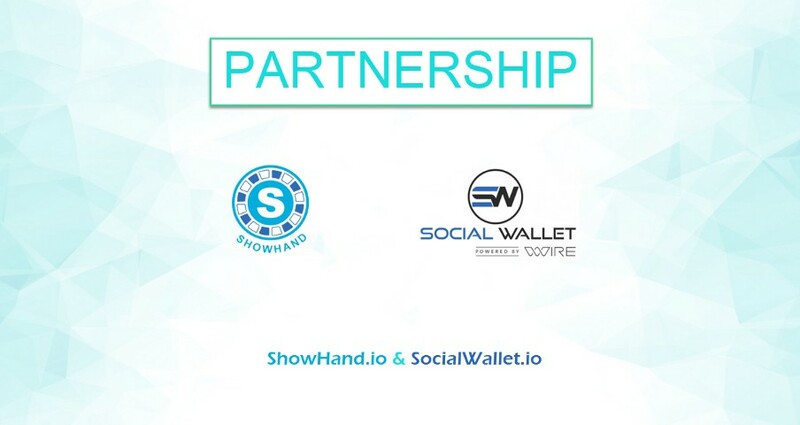 ShowHand Community Update. March 24, 2018! 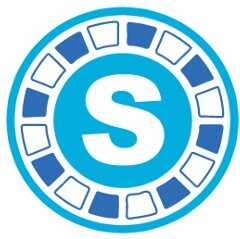 The spring is coming, thank you all for your amazing support to our ShowHand community! In our latest update, we have some good news to share with you. Read on to learn more.